Short, 20-minute naps are often needed during the day to help refuel your body and keep you feeling refreshed. When you do take that nap, however, you may want to think about combining it with a cup of coffee. According to LifeHack, these two elements together can have a big impact on productivity. Coffee enters the bloodstream about twenty minutes after you drink it. So if you take a short nap, you'll feel ready to go upon waking up. Water has been shown to enhance performance for even the most demanding endurance activities. 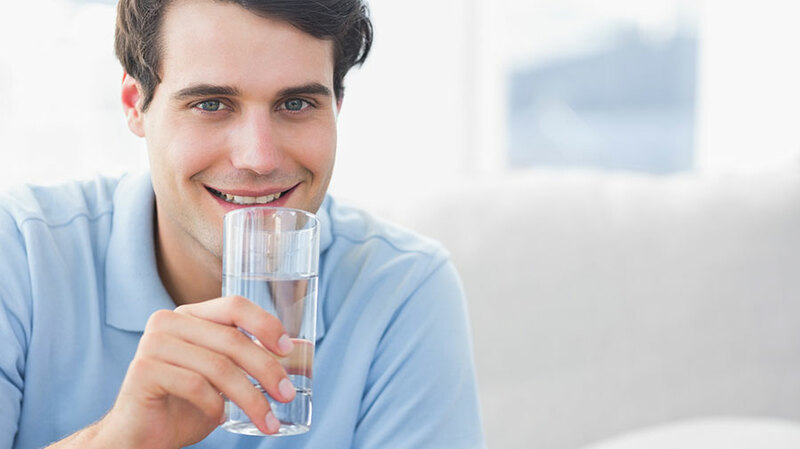 Instead of downing sugary drinks like juice and soda, fill up on some good old H2O. You may tend to reach for the water more often if you make it fun to drink. Add some lemon, lime or frozen fruit to your water to keep it cool, add antioxidants and boost flavor. Sniffing a lemon may actually revitalize your senses and leave you feeling more energized. The citrus scent from fruits like oranges, lemons and limes can stimulate alertness and wake you up. It doesn't hurt to incorporate them into your diet as well! Unfortunately, greasy burgers and sweet snacks aren't going to provide you with the natural energy you need to take on the day. You will often feel sluggish and tired. Choose foods high in nutrients, like vegetables, whole grains, nuts and seeds. Other great foods that are going to give you a powerful boost include brown rice, sweet potatoes, beans, salmon, yogurt and eggs. Eating the right foods is important especially in the morning so you can start the day off with energy. Try a bowl of oatmeal topped with fruit and honey for a delicious kick to begin the morning. Getting enough sleep to stay energized during the day seems like common sense. However, it's important to not overdo it. Sleeping too much can actually deplete your energy levels and make it harder to fall asleep later that night. Go to bed around the same time each night to get your body on a regular sleep schedule. The proper amount of sleep may also keep your immune system healthy. Your mood and energy level can actually be affected by what you're wearing. According to Marie Claire, wearing darker colors promotes a more somber mood, while bright and fun colors can project a cheery mood onto others, which can give you an equally peppy energy level.